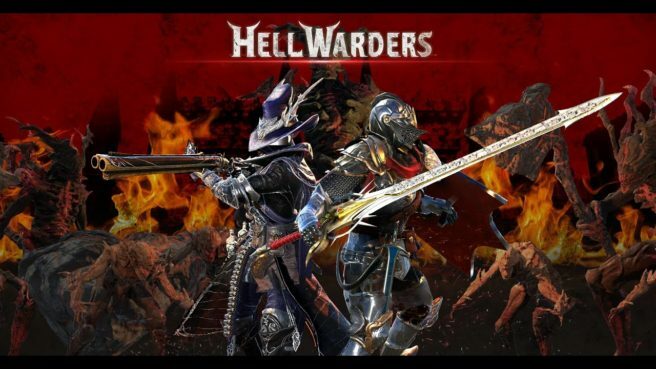 Hell Warders is planned for Switch, PQube and developer Anti-Gravity Game Studios have announced. A release is planned for this fall. Hell Warders, a tower defense action RPG, involves fighting hordes of demons head-on with an ancient order of heroes with unique powers and abilities. Find more details and a trailer below.